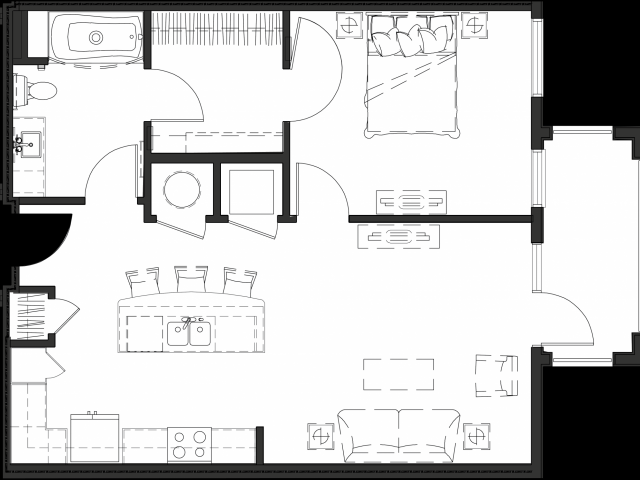 Uncompromising convenience and refined luxury are only a few of the characteristics you'll find at The Rocca. 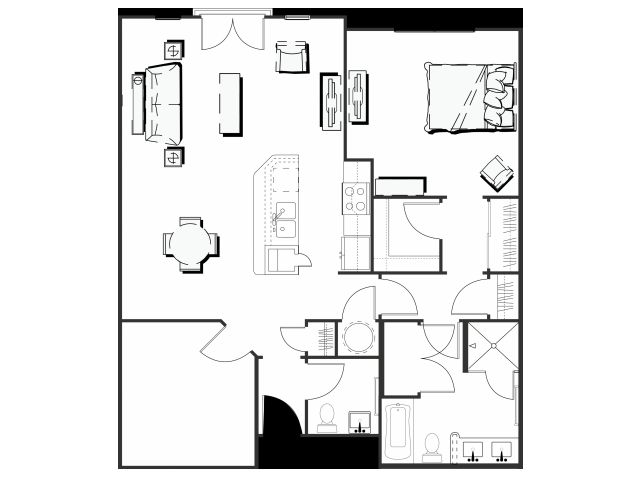 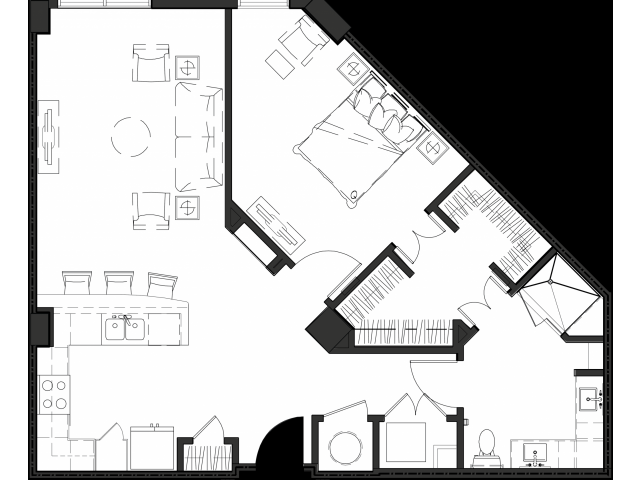 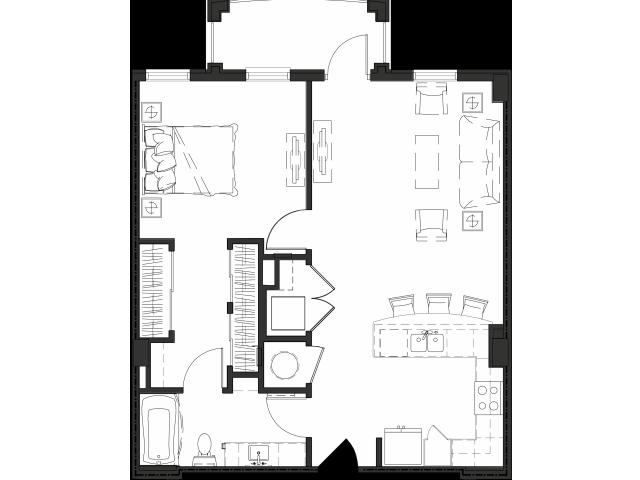 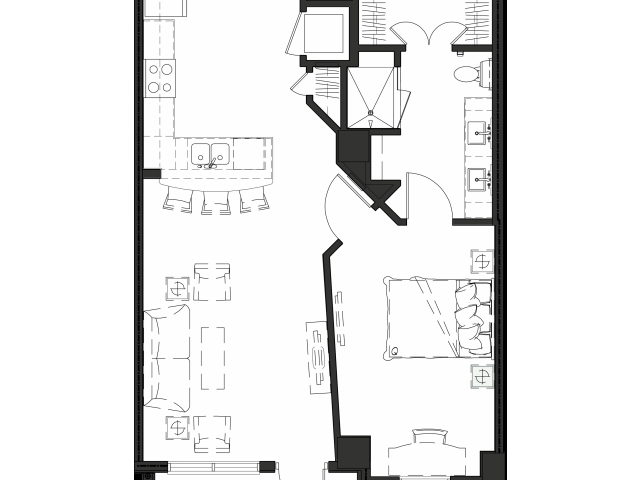 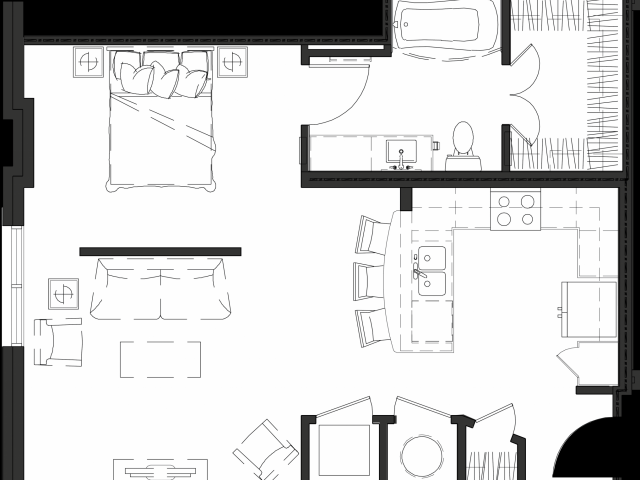 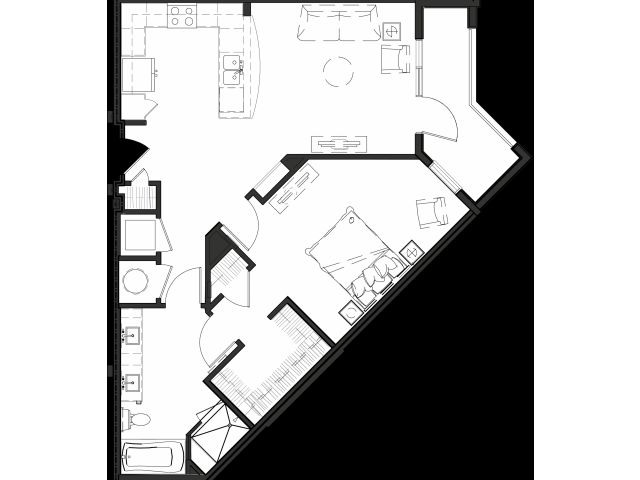 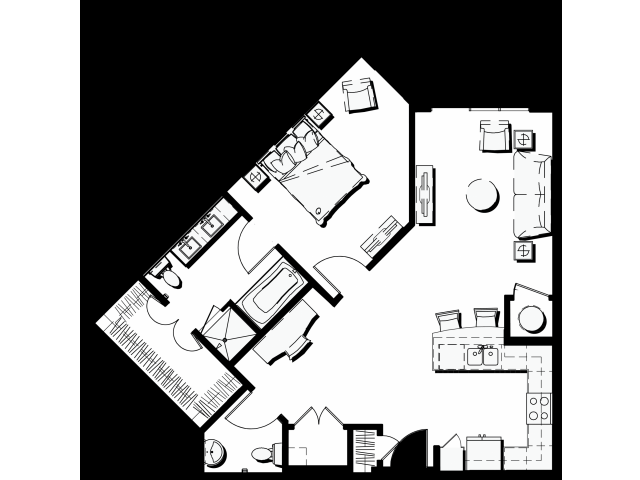 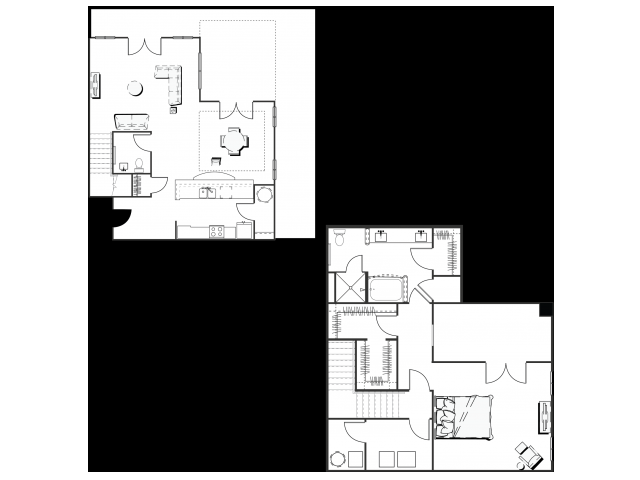 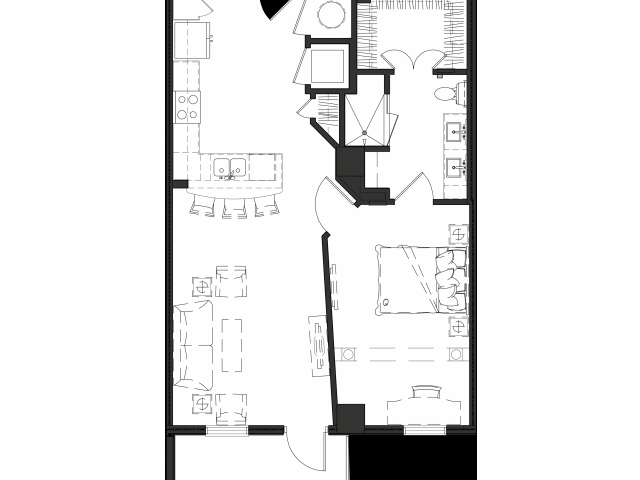 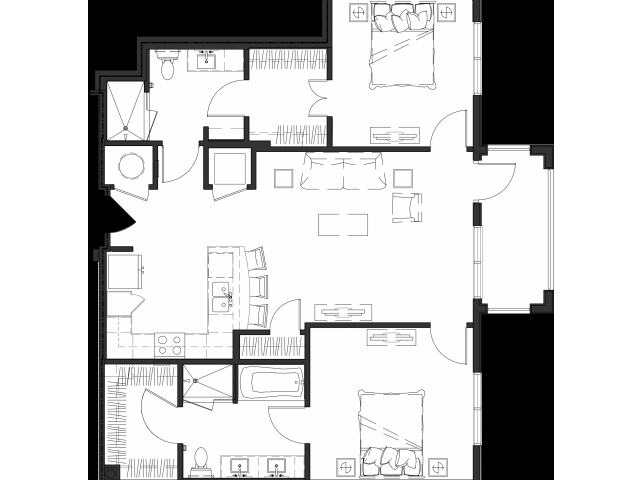 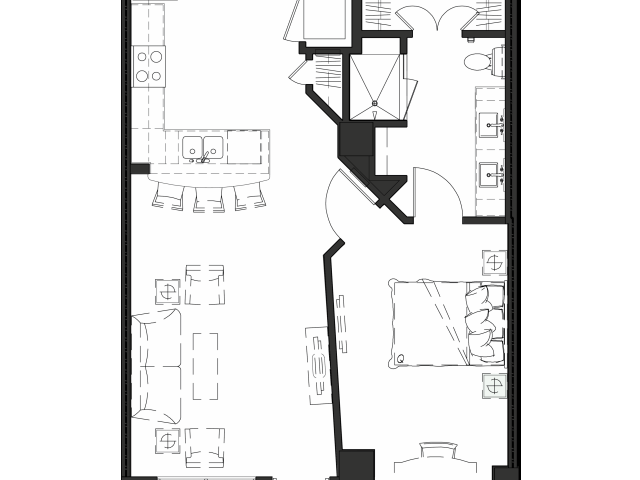 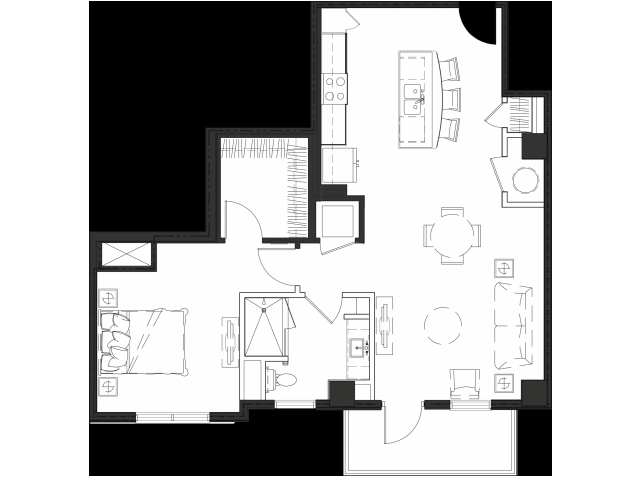 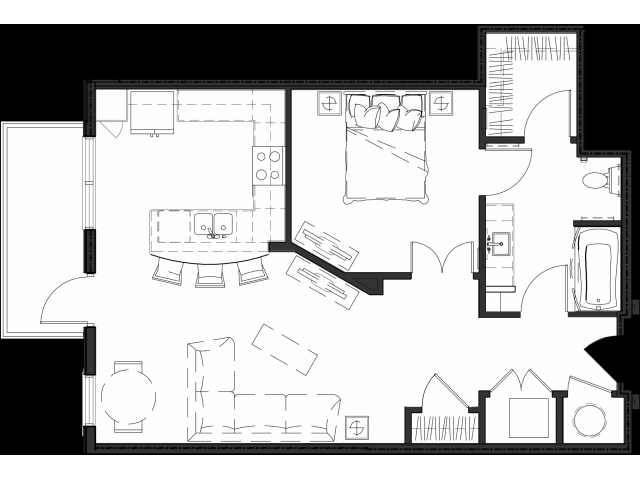 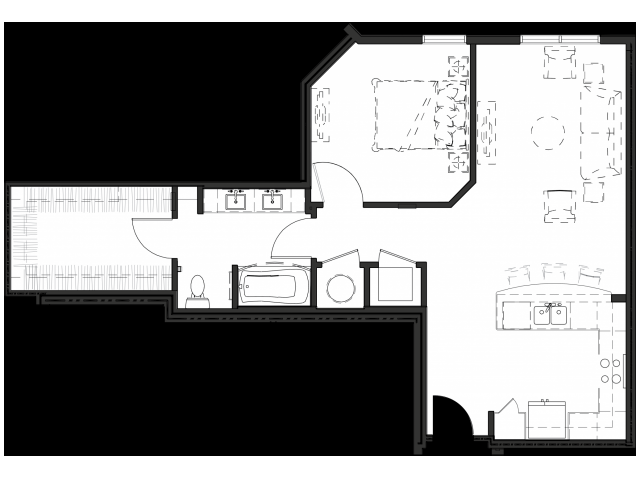 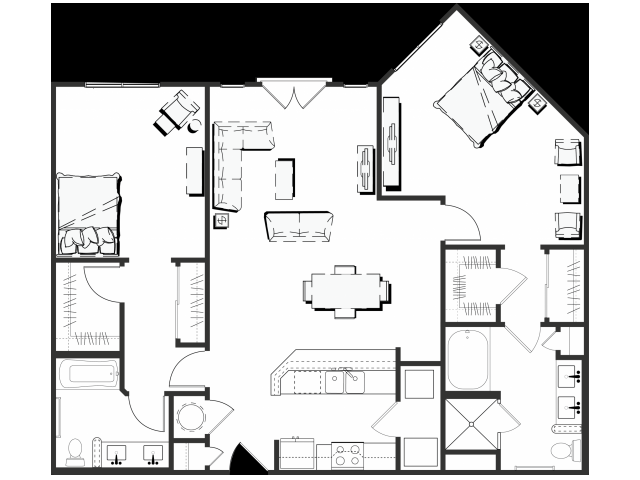 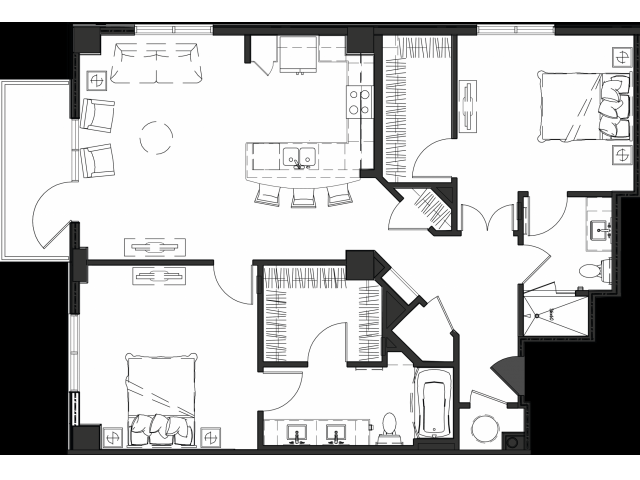 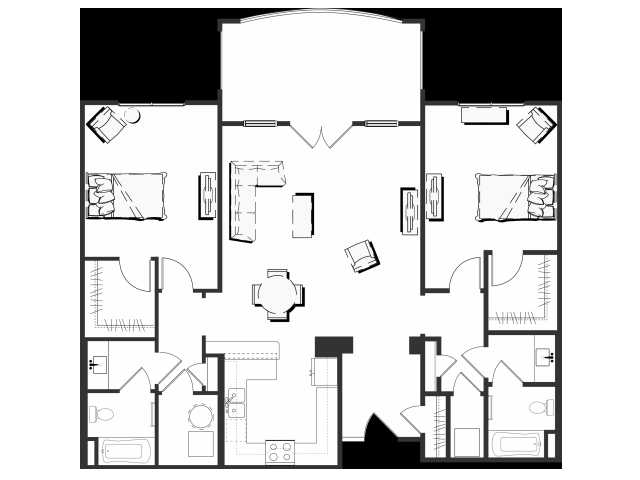 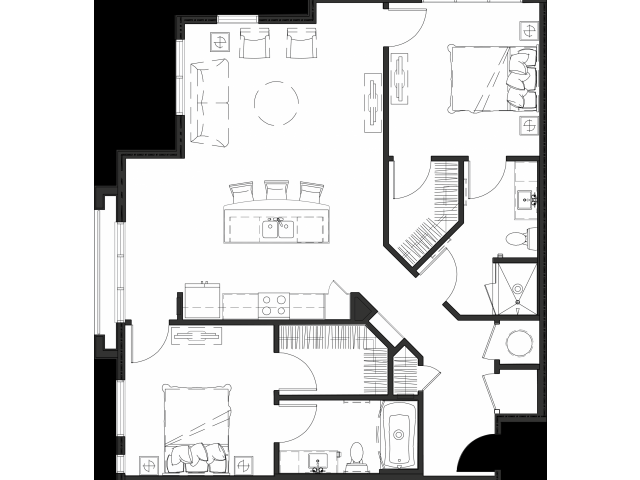 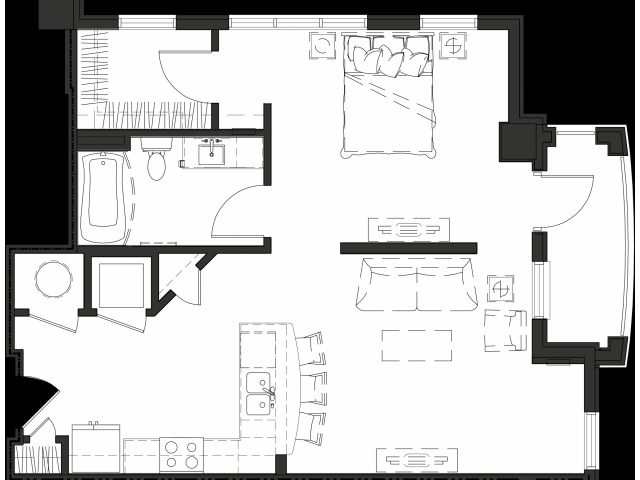 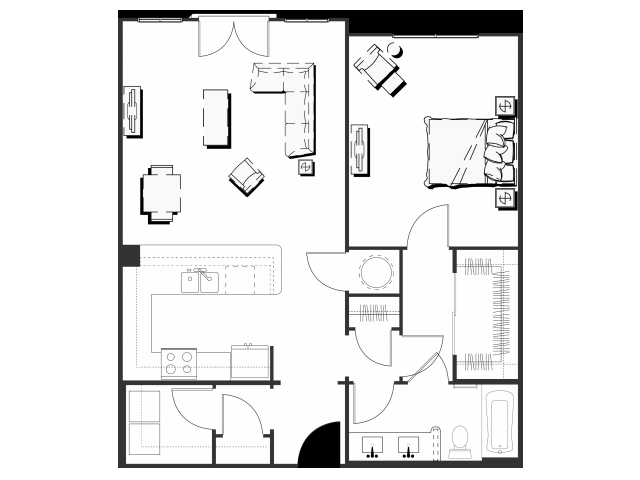 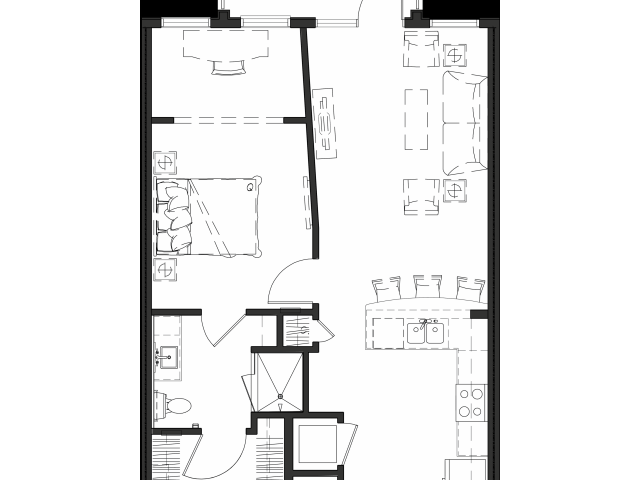 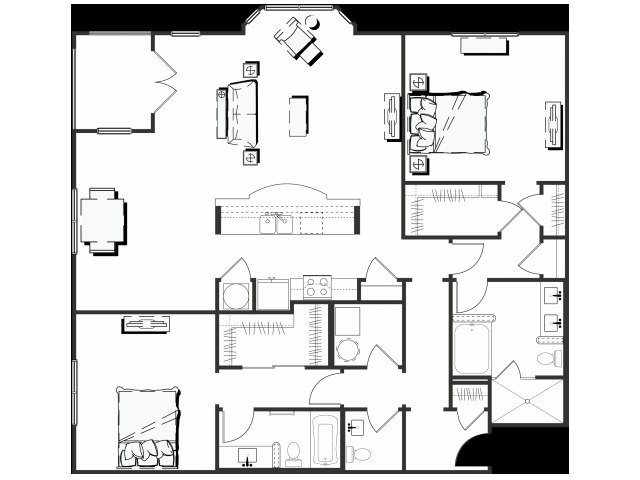 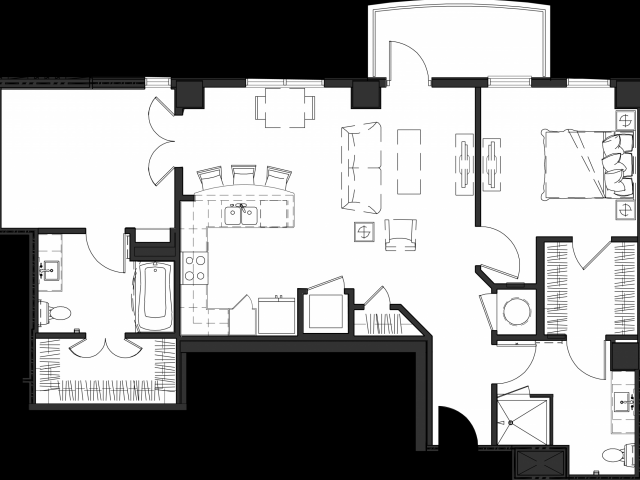 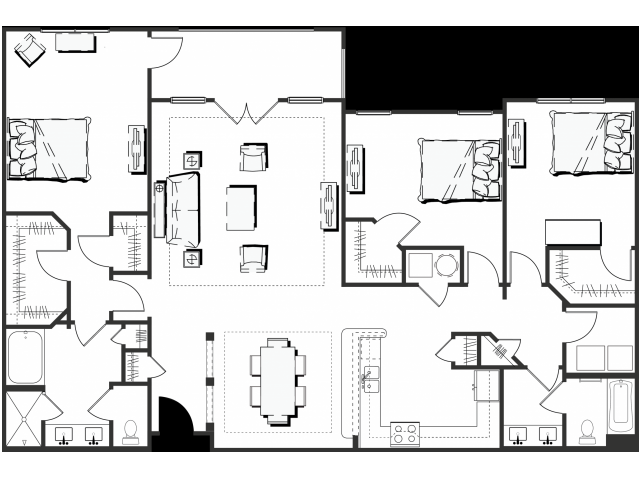 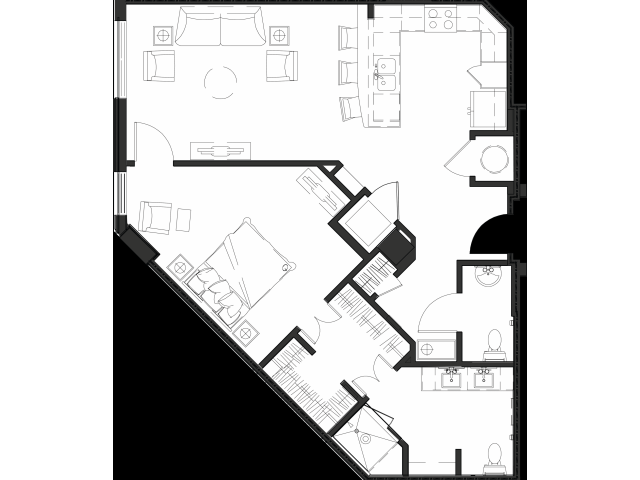 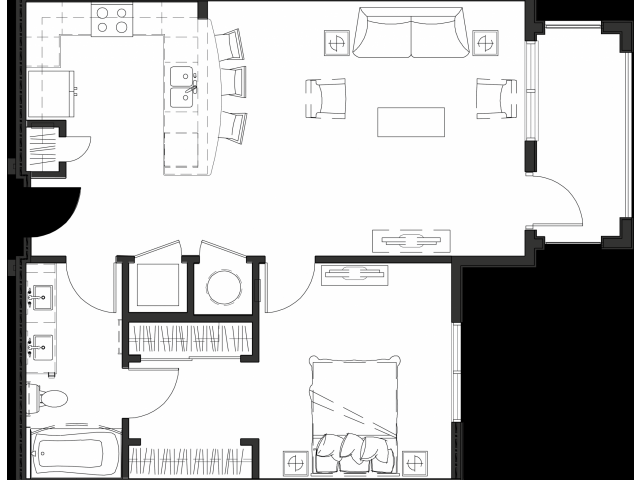 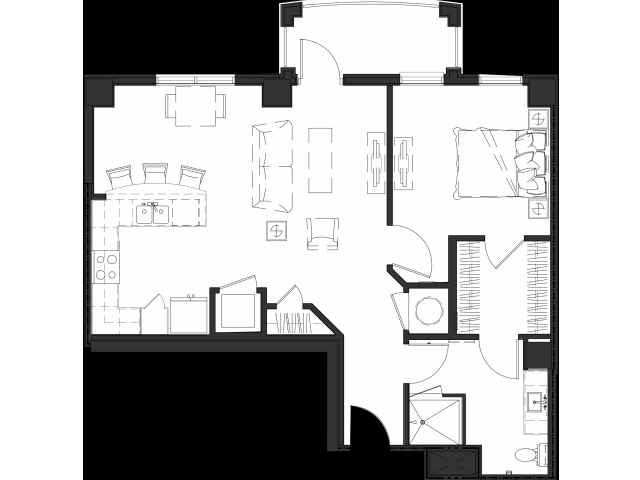 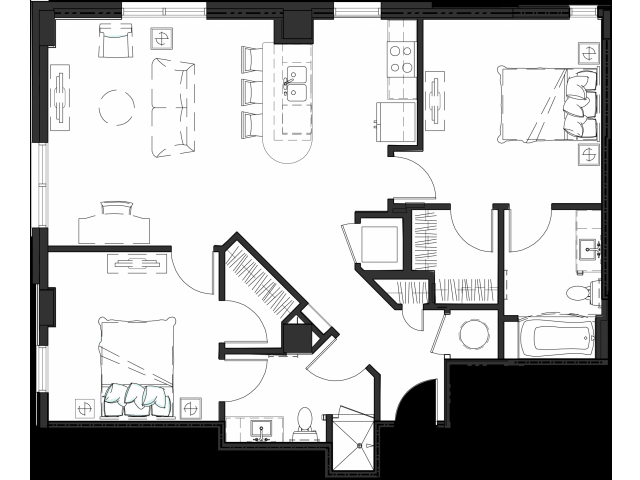 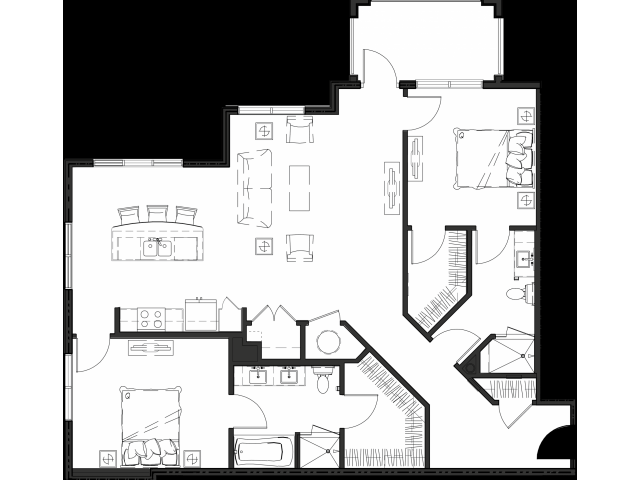 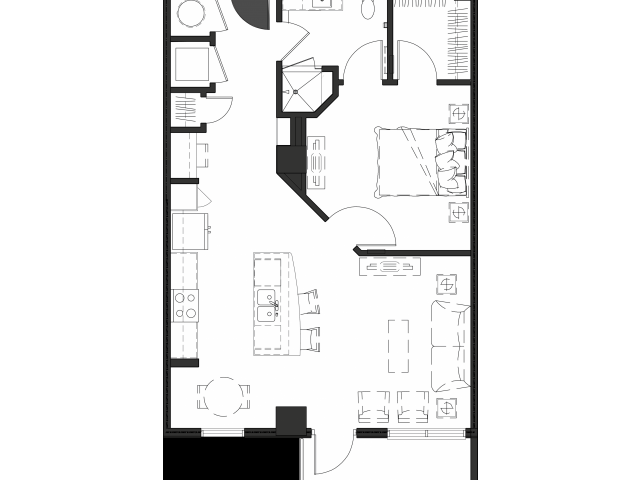 Our wide variety of studio, one, two, and three bedroom layouts range from 736 and 3,976 with bright and open floor plans. 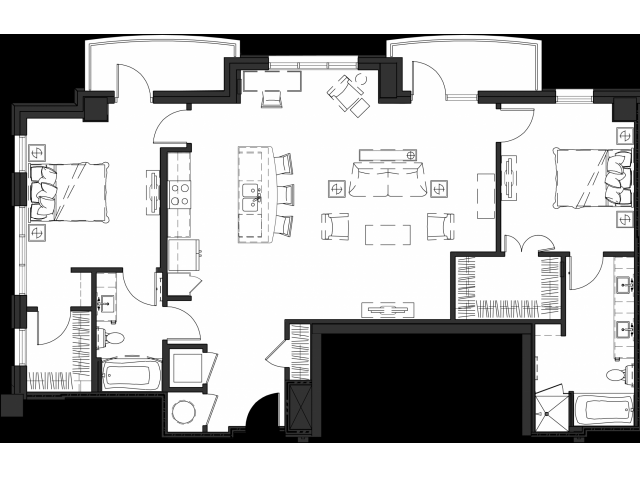 Custom built-up crown and base molding throughout highlight living rooms pre-wired for surround sound. 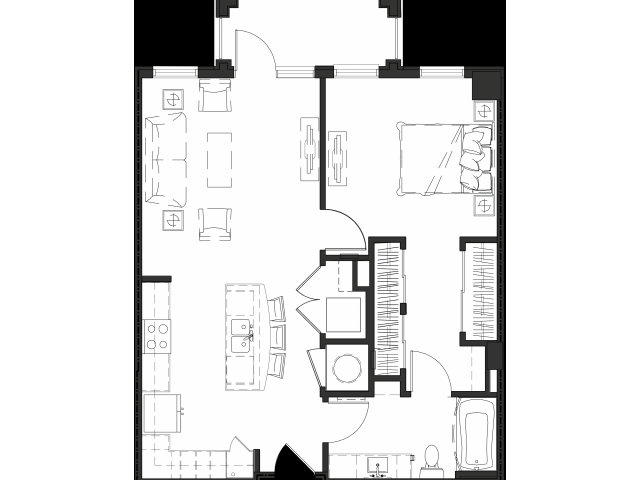 Exceptional kitchen packages feature beautiful granite countertops with generous undermount sinks and rich espresso wood cabinetry in select homes. 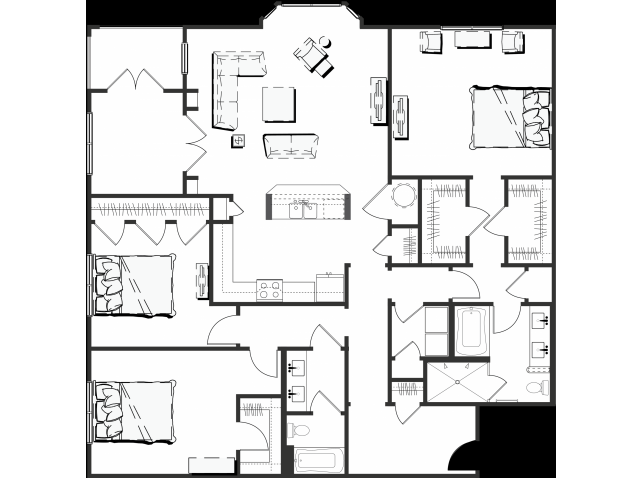 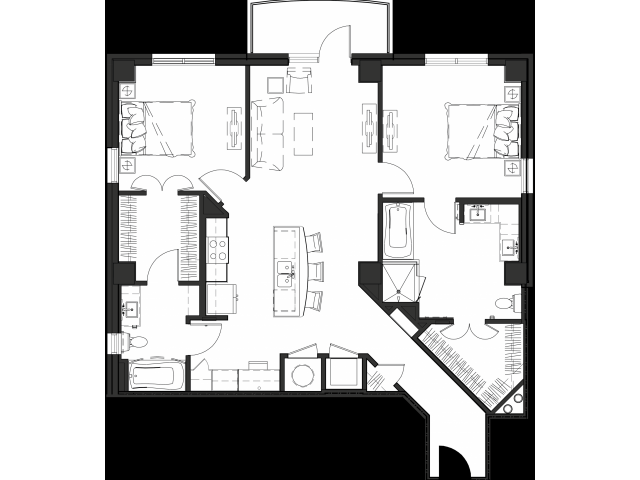 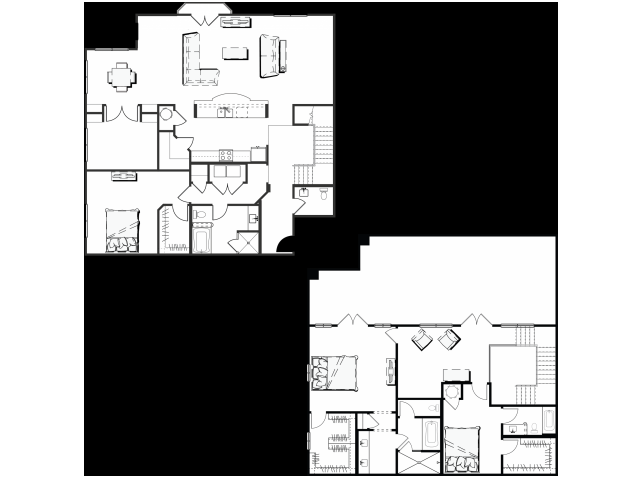 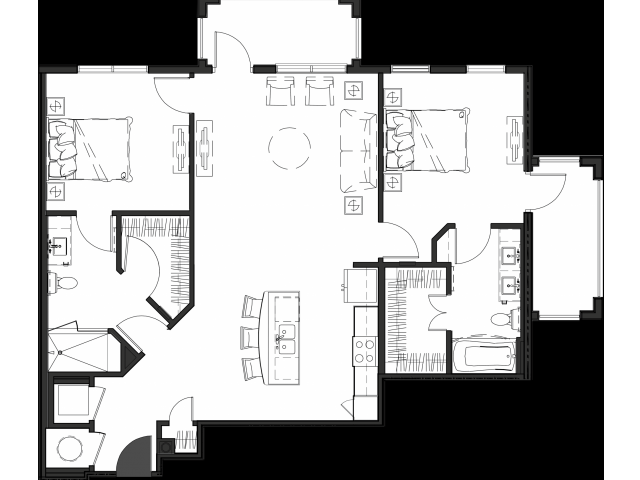 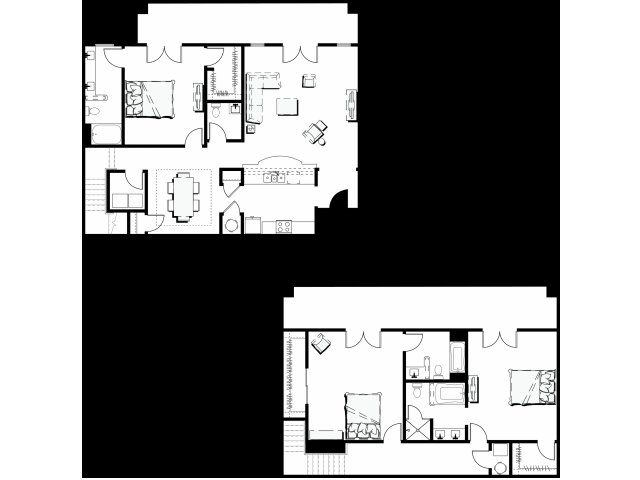 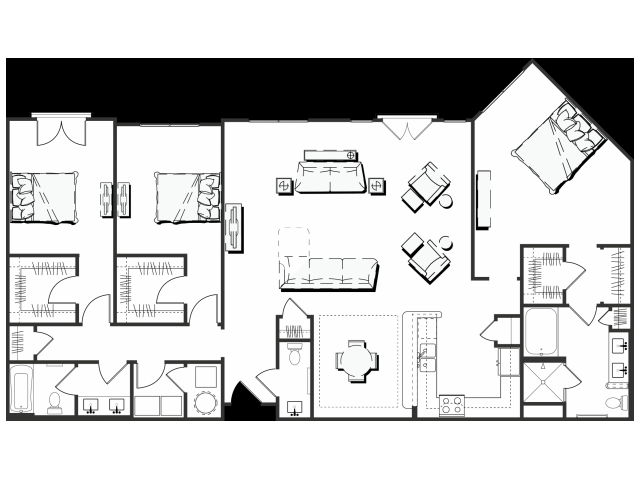 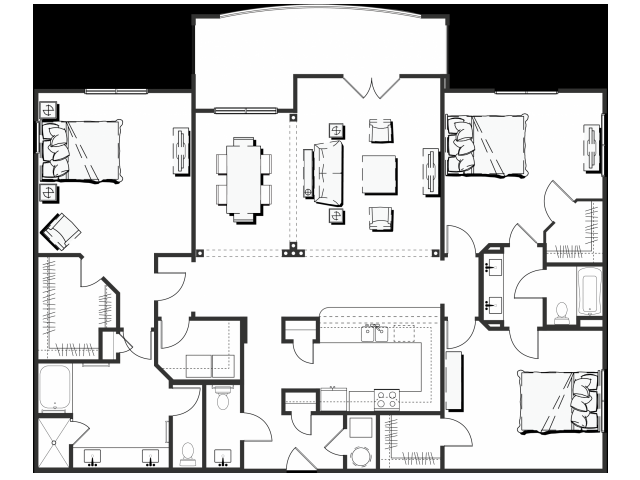 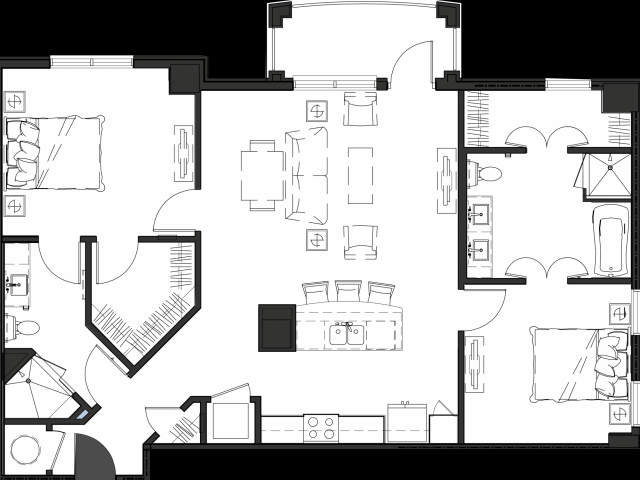 Certain floor plans have updated features from soaking tubs to upscale wood inspired flooring. 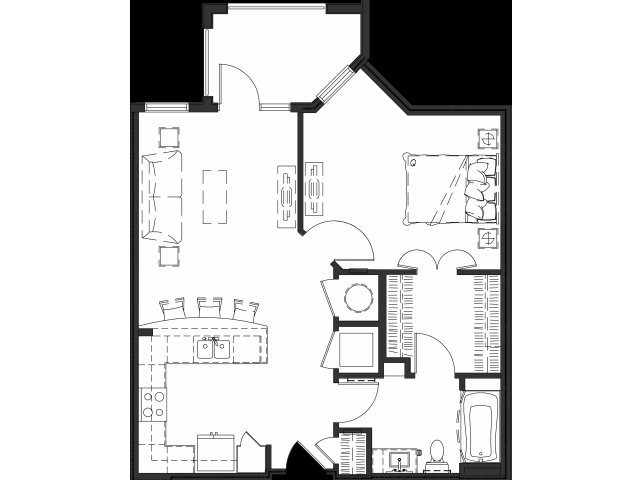 Located in the affluent district of Buckhead, call to schedule a personal tour of your new Atlanta, Georgia home today.